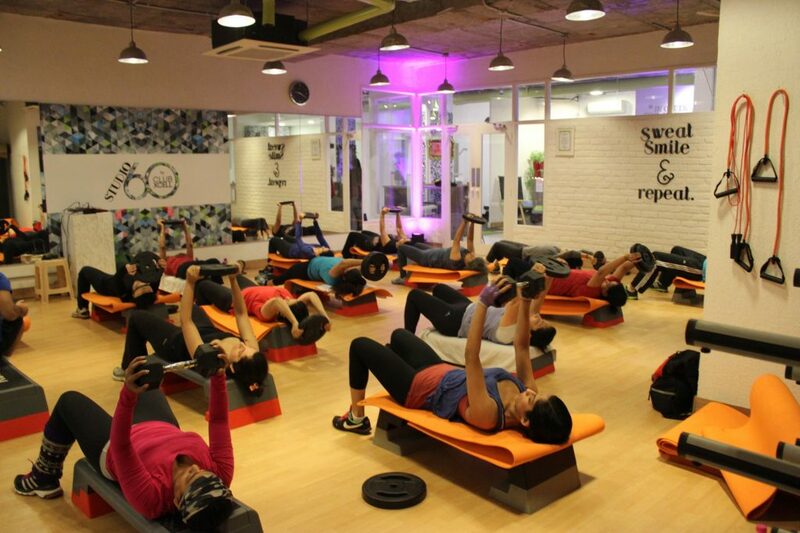 Delhi-based fitness startup Fitnapp has raised an undisclosed amount of funding from Noida-based SD Group, a venture firm which is involved in real estate, education and international trading. “This includes services like dieticians, physiotherapists, trainers at home, fitness expert to provide tailor-made fitness solutions to users and Fitnapp-approved fitness centers’ to provide exclusive services to the users, in addition to providing access to healthcare foods, supplements, gadgets, and equipment are also available on platform,” He further added. Founded in 2015 by Akshay Jhinga, Fitnapp is a mobile marketplace that enables users to discover and purchase fitness services from gyms and fitness centers around them. Besides, it also provides a platform for fitness products like supplements, types of equipment, and gadgets such as fitness band. The startup sets out with the aim to transform people’s workout by providing them access to numerous fitness activities, under one fitness membership, across a range of cities. Additionally, Fitnapp has also created its own niche in the fitness market through its innovative approach and services which helped it to get into strategic alliances with the brands like Uber, Ola, Shopclues, Mobikwik, and Zomato etc. which offers benefits to clients across different company verticals. 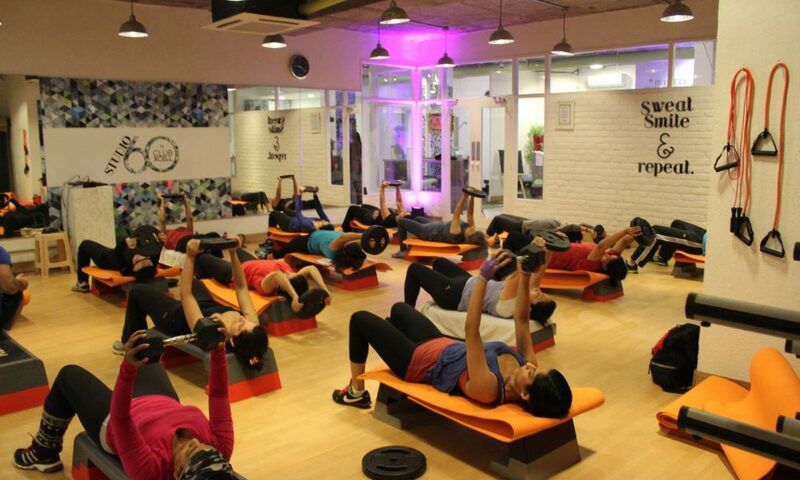 “As of today, we have partnered with over 1,500 gyms and fitness studios in Delhi-NCR. The platform has a monthly subscription plan that suits all range of pocket sizes, which offers the users a single window for all its partner gyms, fitness studios, and activity centers. We currently have a team of 20. The platform projects of acquiring 100,000 users in 12 months,” said Akshay. With the fresh funding, the Delhi-based startup plans to use the capital for online expansion, increasing the number of associations, partners, and marketing. In the next year, the company also plans to infuse funds into technology and roll out new highly personalized fitness management tools for users. On top of that, the fund will also be used to expand its assistance-oriented service segment that requires customisation and enhancement for each individual user as well as scale up its operation and expand into new geographical footprints. “We are on track getting a good response from the app users and will continue to focus on building a profitable and sustainable business in the long term for us and our partners,” Akshay further adds. At present, Fitnapp services are currently available as an app on the Google Play Store and App Store.